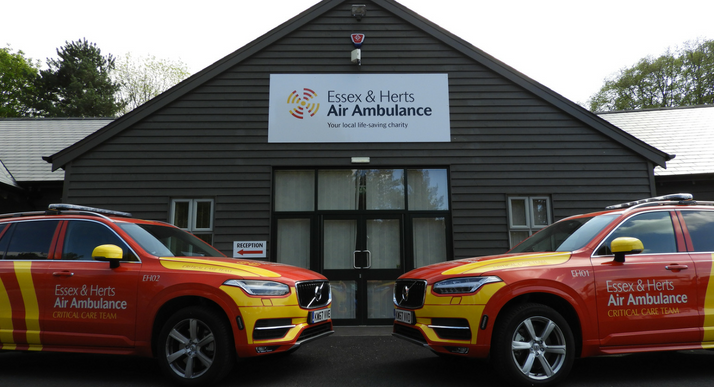 We purchased two new Volvo XC90 Emergency Response Spec Rapid Response Vehicles (RRVs). Our RRVs are essential to keeping Essex & Herts Air Ambulance operational in the hours of darkness and in the event of bad weather. 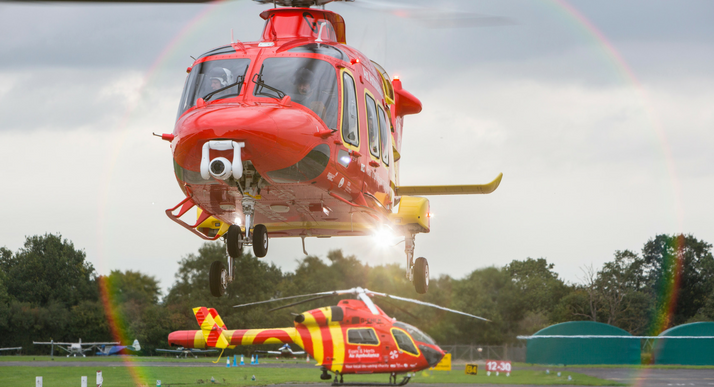 The vehicles carry the same kit as found on the helicopters, allowing the Critical Care Team to continue bringing the hospital to the patient. These then went live on the roads in May. Our first event of 2018 was our BRAND NEW Curry & Casino event. 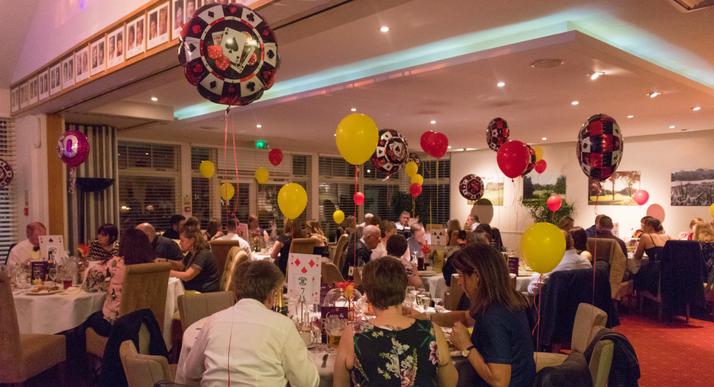 Guests enjoyed a night filled with fun, food and funky music at Bishop’s Stortford Golf Club. With a curry buffet to satisfy the guests hunger, the night then led to a game of heads and tails with Critical Care Paramedics Laurie Phillipson and Tony Stone. 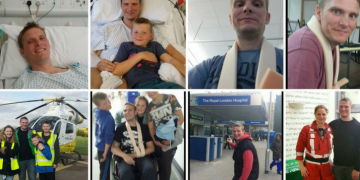 The combination of ticket sales, a balloon raffle and all other donations made on the night resulted in over £2,500 being raised for the Charity. 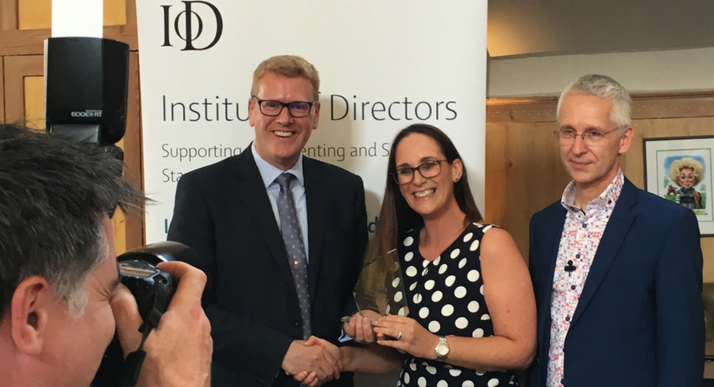 Roy Marfleet, Chairman of Essex-based MDS Civil Engineering, was appointed as a new Trustee. 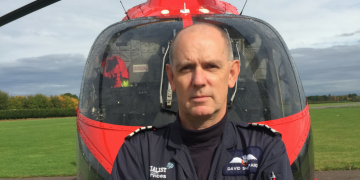 Roy is also a helicopter pilot and flies out of Earls Colne airfield (where our MD902 lives). 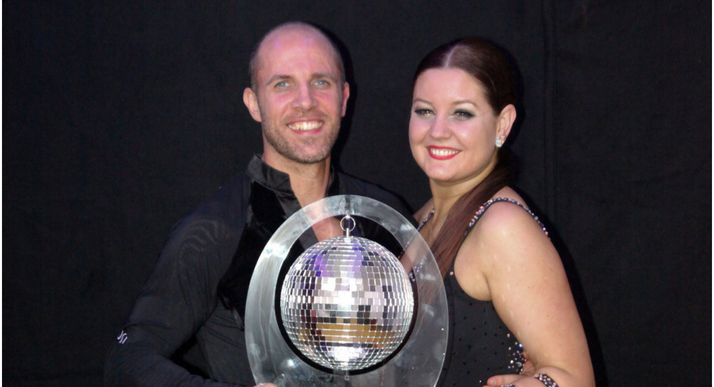 Our annual ‘Strictly Air Ambulance’ event saw six amateur dancers battle it out for the glitterball. 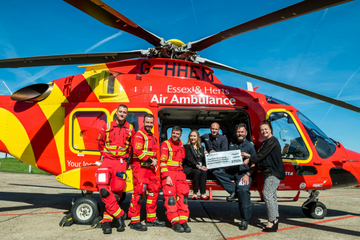 Our own Critical Care Paramedic, Chris Keeliher was named the winner and the event raised over £20,000! 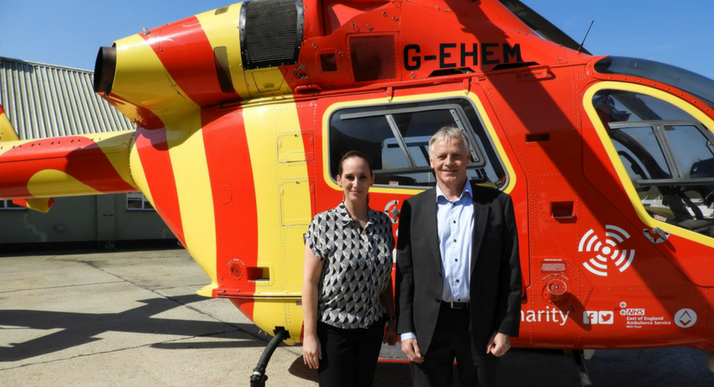 At the beginning of the year we were visited by the independent healthcare regulator, the Care Quality Commission (CQC). We received the final report in April that highlighted areas of outstanding practice, with no recommendations for further improvement. 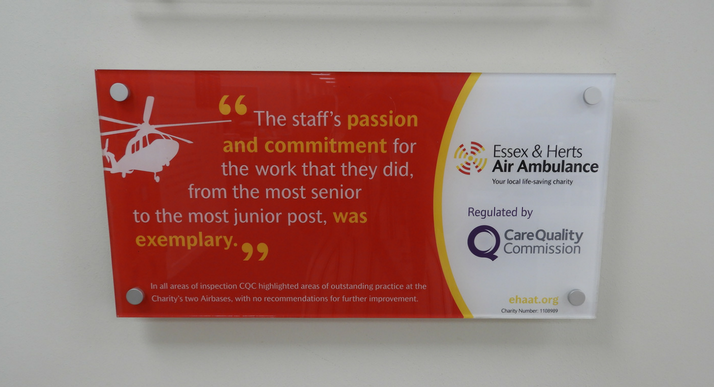 The report reflected the effort and hard work shown every day by staff and the dedication, professionalism and passion that we have for delivering an outstanding service to our patients. Read the full report here. 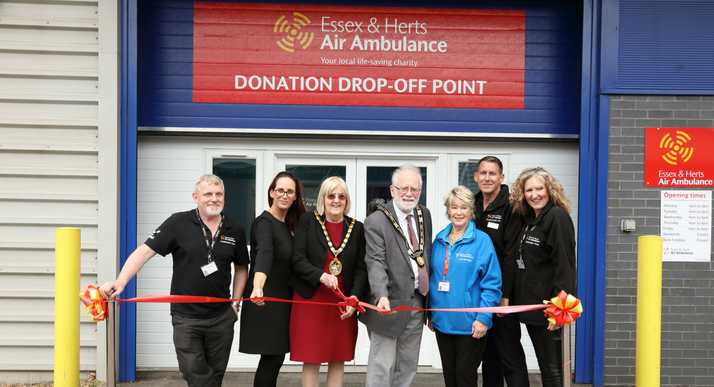 We officially opened our new Charity Shop in Hitchin and our brand new Donation Drop-off Point and Warehouse in Stevenage. 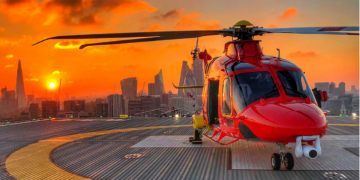 The shops play a vital role in raising the funds we need to support our life-saving work as well as becoming a key part of the local community. We really appreciate the donations we get from supporters, and having the premises to check and sort them will allow us to make the best use of them. 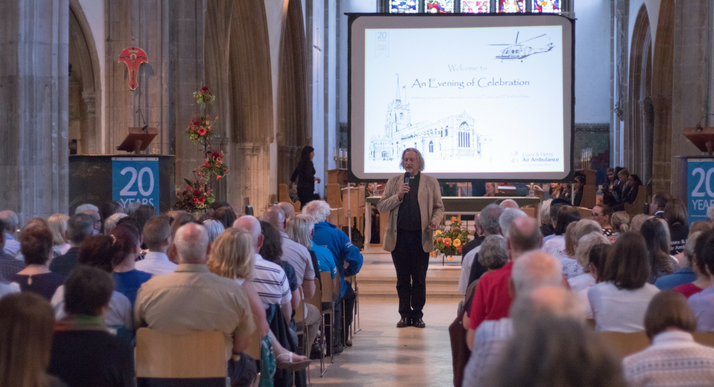 We marked the end of a year of celebrations for our 20th anniversary with an Evening of Celebration at Chelmsford Cathedral. The evening paid tribute to those who have helped the organisation develop from a single Airbase covering one county to two bases covering two counties. Jonathan Trower, Chairman of the Trustees, thanked the supporters, staff and Volunteers whose efforts had supported the Charity’s development. 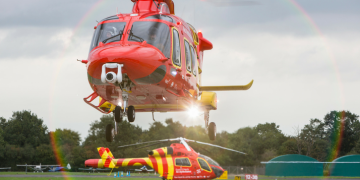 We held our annual free Aeromedical conference. 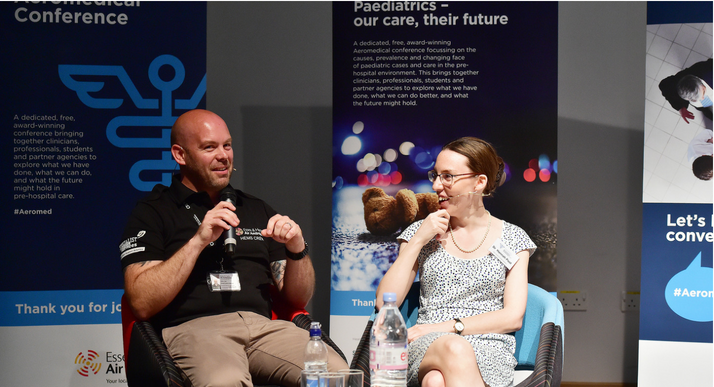 The theme of the conference was ‘Paediatrics – our care, their future.’ Speakers focused on the causes, prevalence and changing face of paediatric cases and care in pre-hospital medicine. This was our biggest conference to date and bought over 350 doctors, paramedics, students and professionals together. 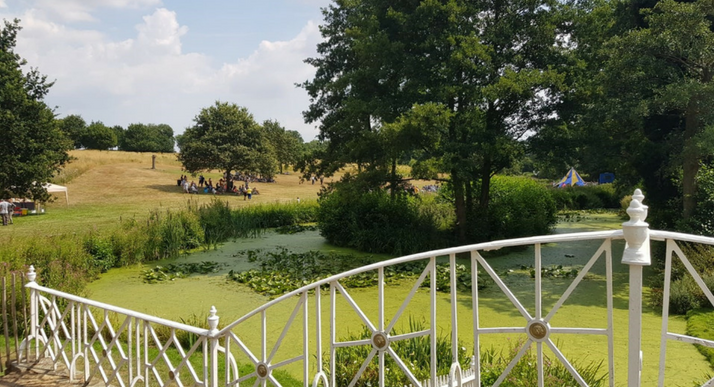 Bi-annual event, Marks Hall Garden & Country show, was another success and raised over £35,000 to be split between EHAAT, Rotary Club of Colchester and Marks Hall Gardens & Arboretum. 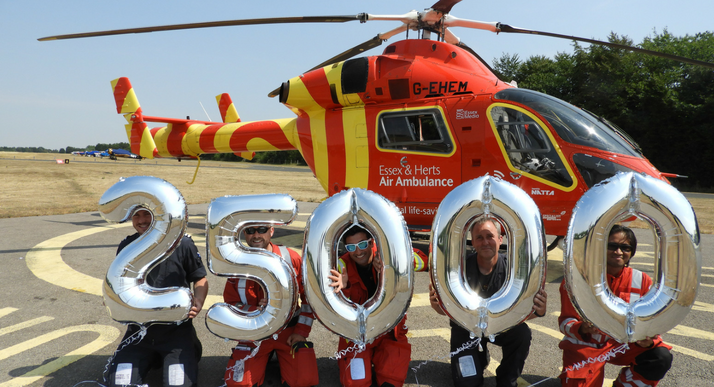 We reached 100,000 chances playing the lottery in the same week that a lucky lady won the £25,000 jackpot! 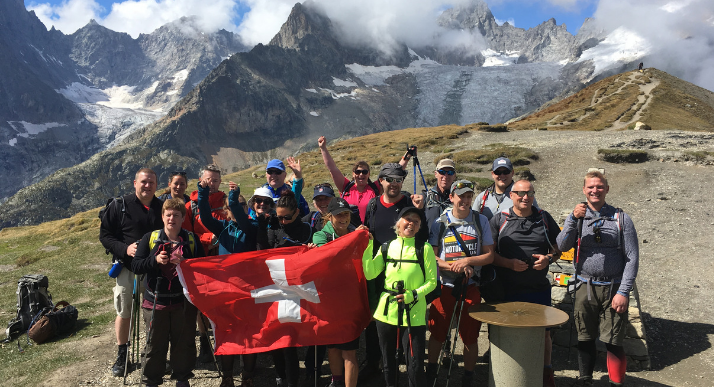 Natasha Robertson, Herts Fundraising Manager and 18 individuals spent three days trekking Mont Blanc and raised over £24,000! 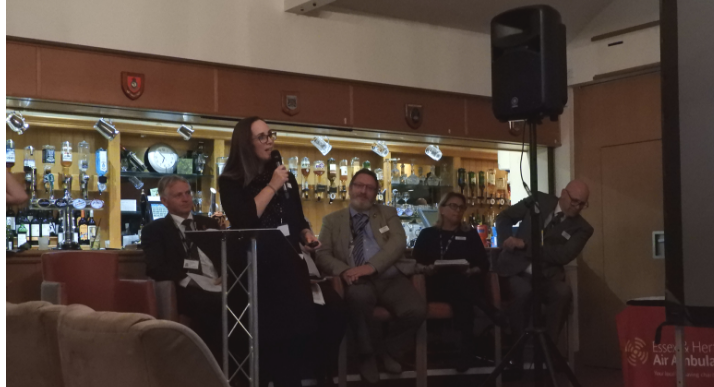 We held our annual Volunteer Update and Information Event at Bishop’s Stortford Golf Club. Our Executive Team presented on their sector of the Charity, updating our Volunteers on recent events and what is coming up. 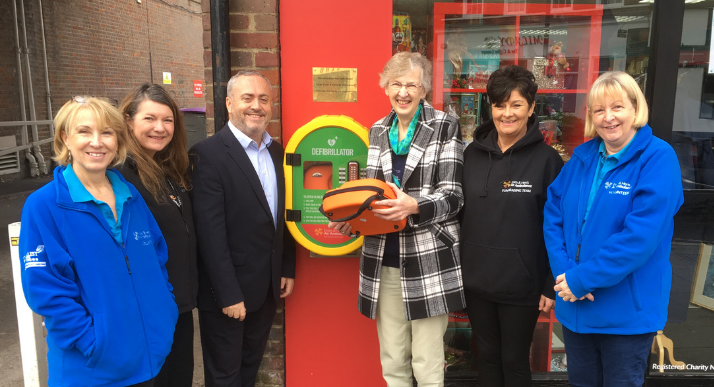 We installed a potentially life-saving defibrillator at our Ware Charity Shop. 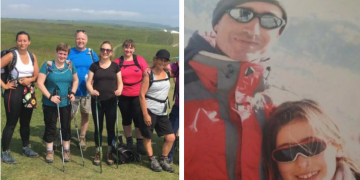 The defibrillator was paid for by EHAAT Volunteer, Kate Lloyd-Davies, who has been a Volunteer with the Charity for over eight years. 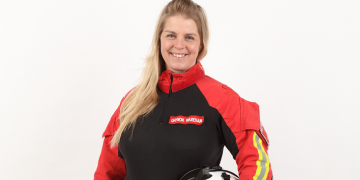 We hope that the defibrillator will encourage bystanders to get involved if they encounter a case of cardiac arrest, and will provide the people of Ware with additional assistance before trained medical help arrives. 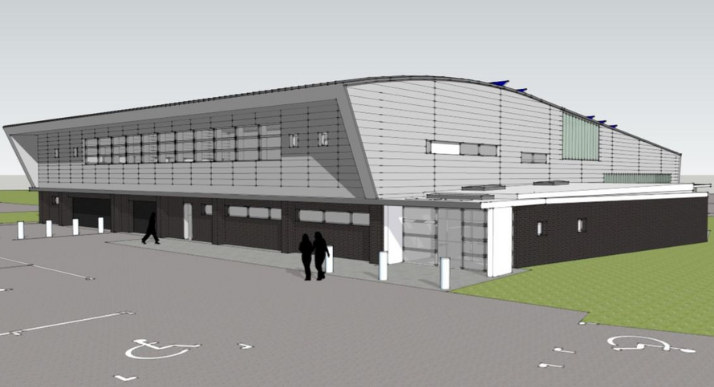 We announced our plans for building a new Airbase at North Weald. It will give us security of tenure after October 2020, when our current lease expires, and building ourselves results in significant cost savings compared to leasing a new building built to the same specification. Thank you for support in 2018. We look forward to what 2019 brings!